Contact one of our team to discuss how we can help you get your next project delivered on time and on budget. Anthony is the founder and managing director of Adept Civil Group. 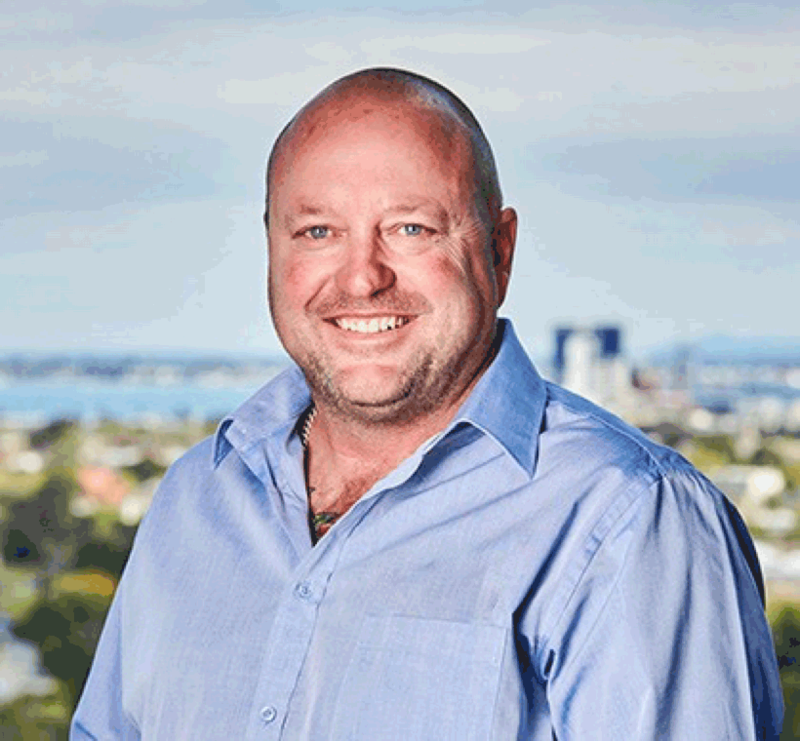 Anthony’s extensive experience in the water and sewerage industry and a determination to improve the quality standard of projects led him to start the company in 1999. He has grown the business from a staff of three to a thriving team of more than 40 today. 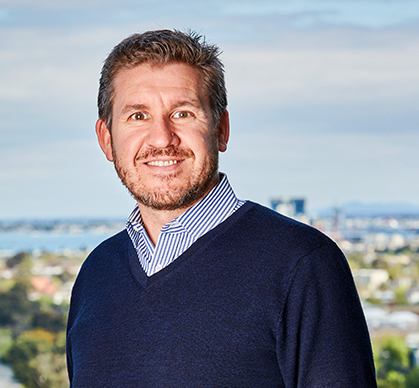 Known for his passion and ability to manage projects efficiently and reliably and for his focus on safety, Anthony’s reputation has led to become a leader in providing high-quality water and sewerage solutions across Victoria. With a commitment to compliance, Anthony’s extensive knowledge of industrial codes, licences and laws allow his clients to be confident that their projects will fully comply with the relevant codes. 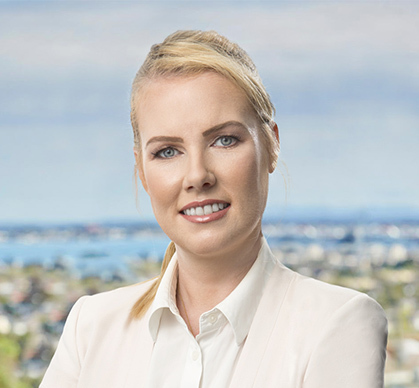 Jennifer is a qualified engineer and highly experienced project manager with a strong background in the delivery of major water and resource infrastructure projects, she has worked with Adept Civil Group since 2015 and has 16 years’ experience in the civil construction industry. Jennifer's well rounded approach to management ensures projects are delivered on time and on budget with a strong emphasis on safety and quality. Jennifer drives leadership, teamwork and a collaborative culture at Adept Civil Group which results in efficient delivery of projects and great results for our clients. Quentin has more than 28 years of experience in the sewerage and water industry and is one of our original team members. He has been with Adept Civil Group since 1999. As our leading construction manager, Quentin has been responsible for delivering a variety of projects ranging from manhole and branch extensions through to the construction of pumping stations and rising sewers, small and large diameter water mains in both greenfield and brownfield environments while maintaining and enhancing Adept Civil Group's reputation within the construction industry and community. Quentin is acknowledged within the industry as an innovator, delivering high-quality project outcomes to deadline, safely and to budget. 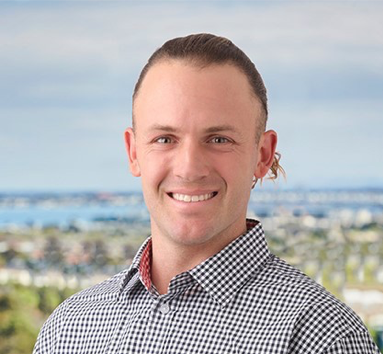 Marcus joined Adept Civil Group in 2009 as a plumber, with over fourteen years’ experience in the construction of sewer, water and drainage projects Marcus has demonstrated out- standing troubleshooting, leadership and technical ability. Working as Leading Hand since 2009 we were proud to pro- mote Marcus to the role of Construction Manager – Civil. Marcus now oversees all civil construction projects for Adept Civil Group to ensure projects are delivered efficiently with safety and quality at the forefront. Marcus has become a valu- able member of Adept Civil Group, his knowledge and experi- ence is an asset to the company and ensures the highest level of project delivery for our clients. Brett joined Adept Civil Group in 2012 as a plumber, with over ten years’ experience in civil construction and drainage. Brett’s attention to detail, focus and consistency has earnt him a solid reputation amongst our Tier 1 Clientele. 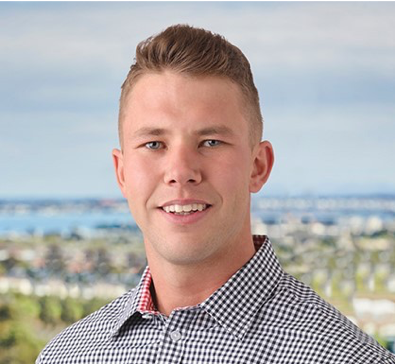 Adept Civil Group promoted Brett to the role of Construction Manager – MicroTunneling in 2018 as a result of his exception- al work ethic and technical knowledge of mechanical systems. Brett now oversees all MicroTunnelling Projects for Adept Civil Group to ensure every project no matter the size is delivered professionally with zero compromise on accuracy.